It is a bit late but here is a new thread for all new equipment in 2019. Post away all the new equipment you can find in 2019. Thanks! Design your custom blade and Build it here! 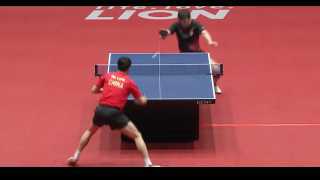 Butterfly Timo Boll ALC Blade ? How to break in h3? Has anyone tried the new Timo Boll CAF? Has anyone tried the blade and can review it?